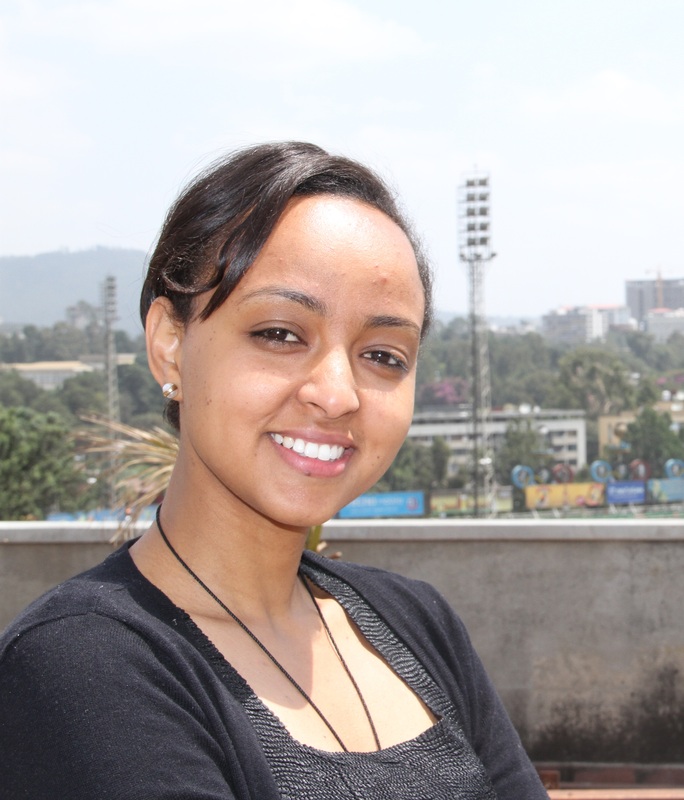 Mrs. Haleluya Tesfaye is a research and policy interaction officer at ECRC participating in cross cutting issues in Urbanization and other thematic areas of ECRC’s research program. Haleluya holds MSc in Economics from university of Trento in 2014. Her areas of interest include behavioral economics, lab and field experiments, poverty reduction, development and public policy.